Rinspeed is located in Switzerland. The company does not only restyle cars. For instance, also boots are manufactured. 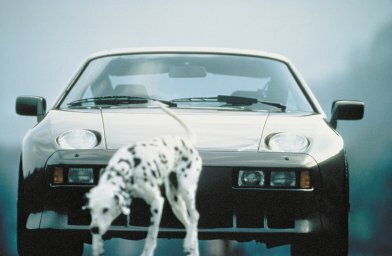 Concerning the Porsche 928 there are two main projects. 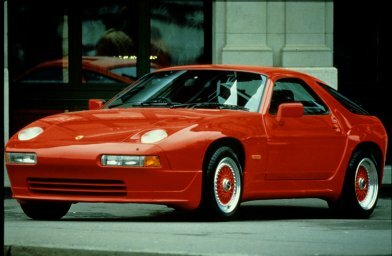 The R29 is a Rinspeed car based on the Porsche 928. 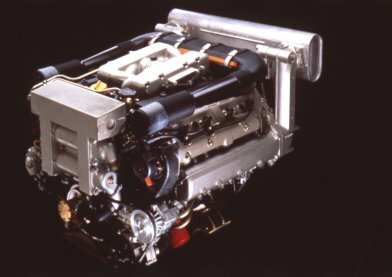 Besides that there is a Kineo, a powerboat with two V8 blocks from a 928 on board. The pictures below only give a small impression, but is all I have. Prices of the R29 are not available. Yeah, that is a block from a 928. 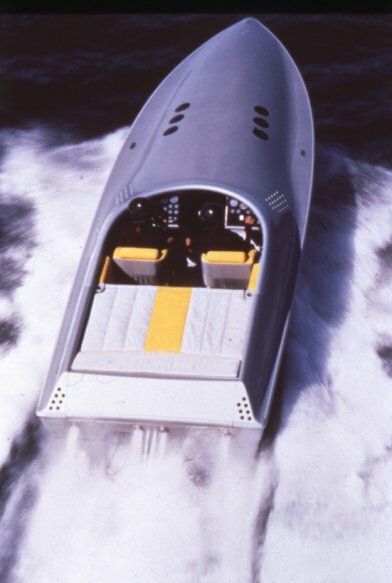 I have once seen a picture of two blocks next to each other in a Powerboat. I am not 100% sure that was a Rinspeed, but this one is.